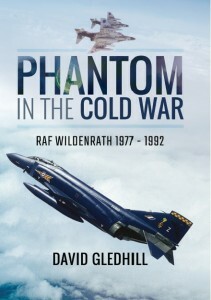 Many books have been written about the second WW and especially bomber command. 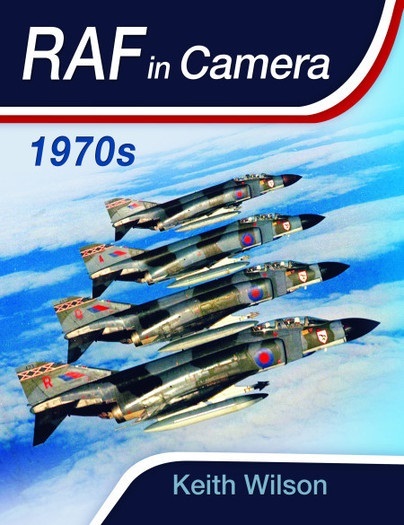 In this particular book we follow the training and posting at an active squadron of Bomber Command during the war of air gunner/wireless operator John Brennan. 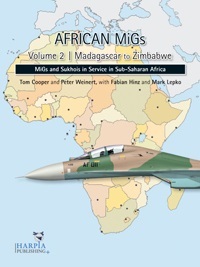 At first he was posted as crew member on a Wellington twin engine bomber in the Middle East. 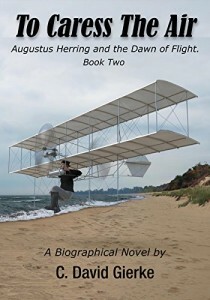 He completed a tour undergoing the hazards of daily operations with a war plane that was far from perfect and the dangers of the air war were increased with the many shortcomings of the Pegasus engines that regularly malfunctioned. But John was a cool frog as we call it in Dutch and he surprisingly survived crash landings, forced landings, critical fuel states, dangerous missions and even an inverted crash landing with his Wellington bomber. 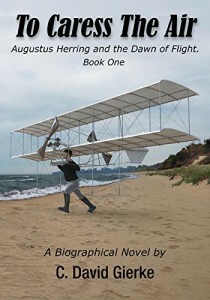 The title mentioned it already he also survived a crash landing on sea. These are gripping stories not only about John himself but also what happens every day in a squadron operating in the heat of air war. Many crews died not only by enemy fire but also because of weather, engine troubles, navigational errors (no gps at that time), fuel shortage, sabotage and pilot errors due to stress combined with fatigue and inexperience. At the end of his operational tour he was send back to England and posted on an OUT (operational training unit) flying twin engine Whitley planes as a (surprisingly) instructor wireless operator. When you think this was a relaxing period in his war posting you are wrong. The accident rate of crews that were killed during this training period was high. Crews were prepared for the war posting and booked out for missions in the north of England in unknown terrain and extreme weather conditions. The novice pilots and aircrew were confronted with situations they could not handle flying in unfamiliar planes resulting in many crashes. After this period John Brennan was posted on a HCU (heavy conversion unit) flying the four engine Halifax bomber as a preparation to return to the actual air war. He survived this period unscratched and was send to the European war theater to fulfill his second tour. 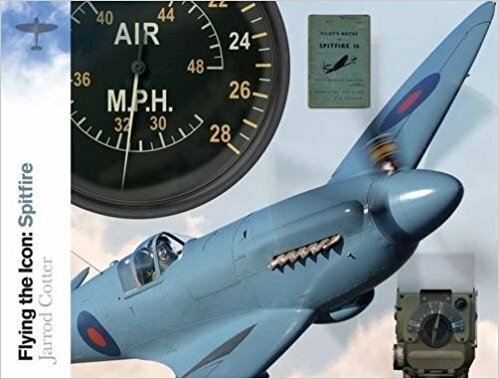 This period is described in the second part of this book telling even more thrilling stories about flying the Halifax in operational circumstances. 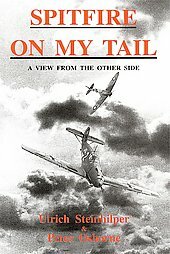 The stories are not only reproducing John’s personal adventures and daily life at the squadron but also of other Halifax aircrew in 78 squadron. The red thread in this book is that war life is not as glamourous as is shown in movies and told in the books and that many crew died in accidents and in circumstances that were not directly related to the war. 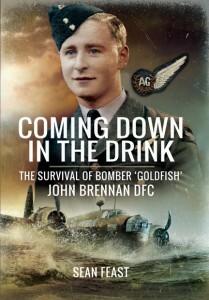 John survived the war and was promoted to flight lieutenant and highly decorated ( DFC) and is still member of the Goldfish Club due to his crash in the Mediterranean. 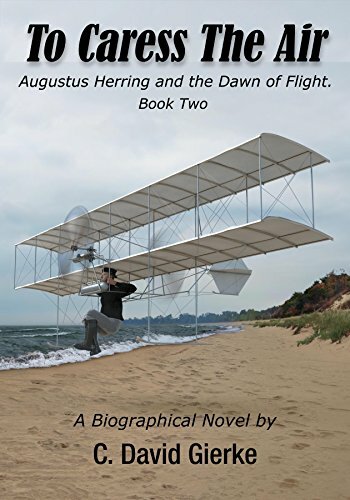 The war stories about John and his fellow flyboys are nice reading and gives you good insight in squadron life in war time. As I already mentioned shocking is the loss of lives during the flight training period and technical problems during the operational air war especially with the Wellington engines. 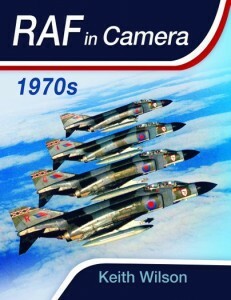 The book contains 16 pages of black white war photos and 190 pages of exiting war stories. Surprisingly was the age of the novice pilots handling the heavy and complex Halifax bombers, many of them just becoming 21 years of age.